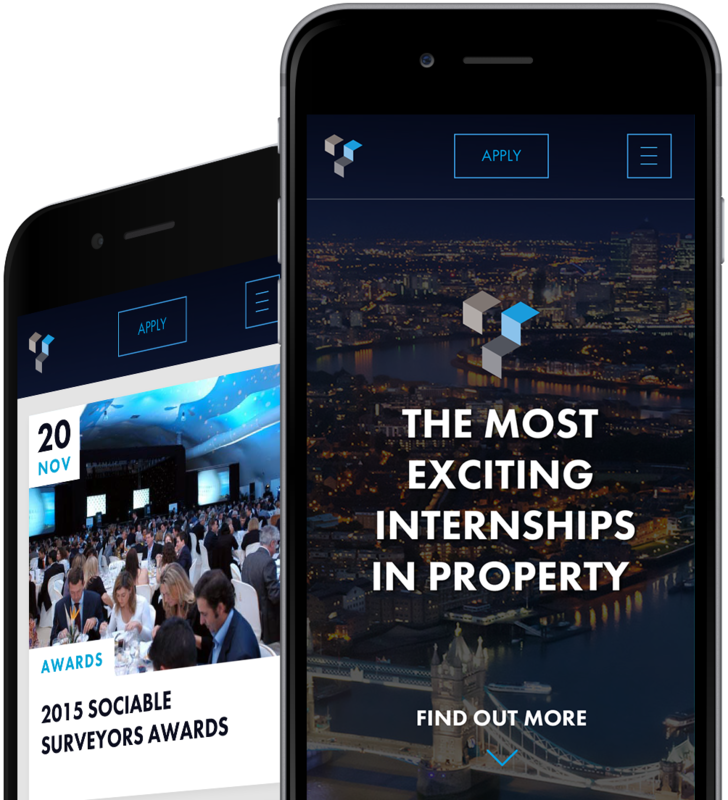 A young, dynamic company offering internships to new graduates with a specialism in surveying. The concept has received critical acclaim and recognition in the industry from prestigious companies such as Knight Frank and Savills. 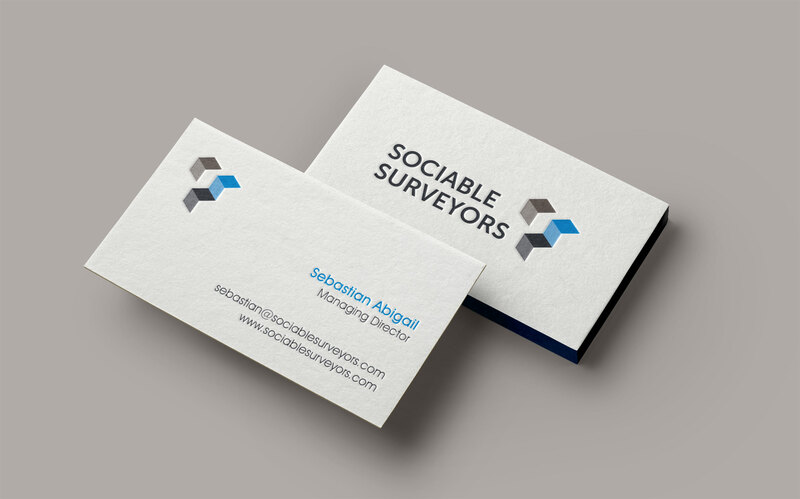 Sociable Surveyors required a company re-brand and a website overhaul that would allow them to portray a more prestigious look and feel to their client base.